Challenging the traditionally dollar-denominated oil business, China will list local-currency crude futures in Shanghai on March 26, according to the nation’s securities regulator. Trading will be also oriented towards foreigners and comes as the first initiative of this kind since China’s first attempt at a domestic contract back in 1993. — Luke Gromen (@LukeGromen) 9 февраля 2018 г. 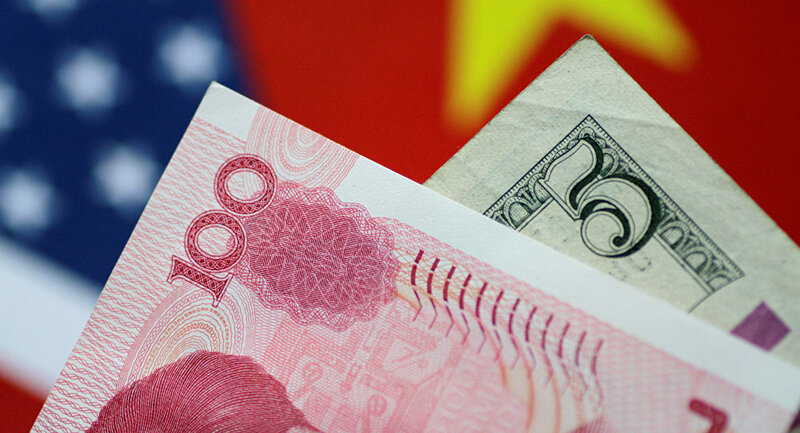 If embraced by investors, China hopes the reinforced position of the yuan could eventually challenge the dominance of the greenback in other business sectors as well. However, skeptics say international traders will still turn to the good old dollar when pricing oil, hesitant over the rigid control the central government exercises over the Chinese economy through its oil purchase quotas. Bloomberg quoted one of the critics, Michal Meidan, an analyst at industry consultant Energy Aspects Ltd as saying that the move was just a first small step towards China gaining the status of an active price setter in oil. The futures will appear on the Shanghai International Energy Exchange, a unit of the Shanghai Futures Exchange, Securities Regulatory Commission spokesman Chang Depeng told a briefing in Beijing on Friday. — FrankfurtFinanz (@JppMorgann) 9 февраля 2018 г. China is the biggest oil consumer in the world, buying about 8.43 million barrels a day to meet demand from government-run as well as independent refiners. The nation has also been allocating millions of barrels to its Strategic Petroleum Reserve. — Toshniwal Equity (@ToshniwalEquity) 9 февраля 2018 г.